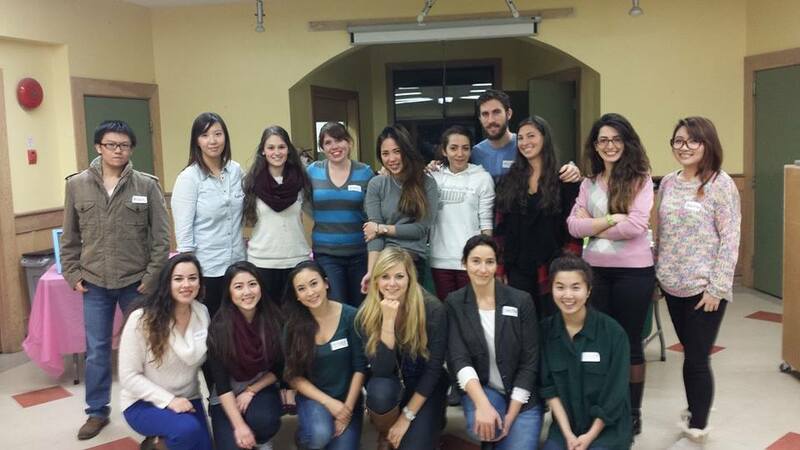 This semester, LFS 350 Group 14 was paired with Gordon Neighbourhood House (GNH), a community organization located in the West End of Vancouver. GNH focuses on the immediate population located in the West End, but its presence also extends throughout Vancouver. For the community-based experiential learning (CBEL) project, Group 14 organized and ran an educational event called the “Urban InFARMation Fair,” where they provided a platform for LFS 350 groups to showcase their projects: the urban farm and community herb garden tool kits. 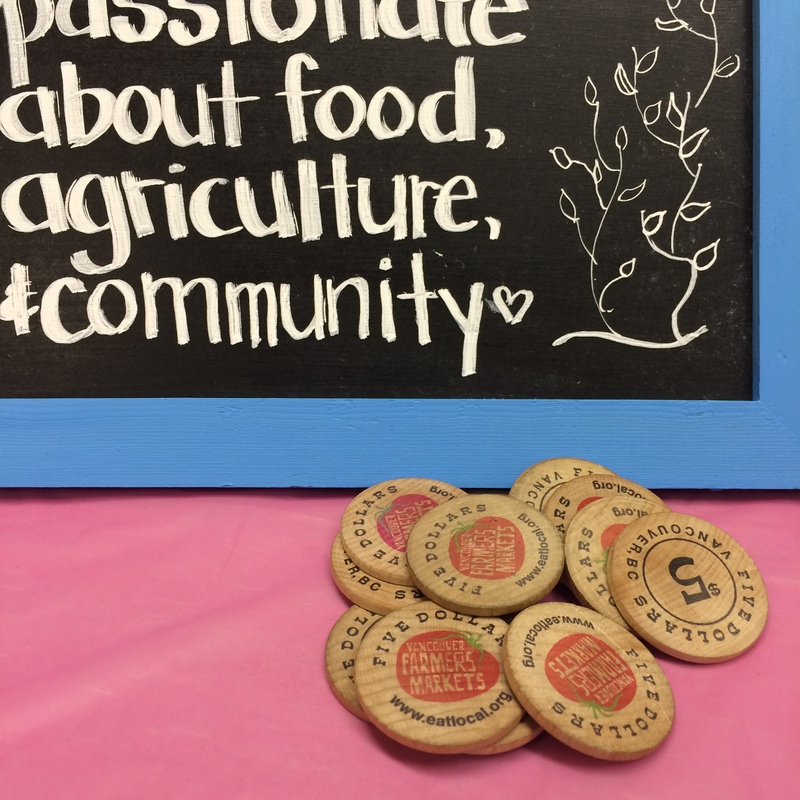 The event also exhibited food demonstrations using local and in-season ingredients to add another source of tangible, useful, and engaging information to the public. Event promotions were heavily focused on the West End population, but invites were also extended to other residents in the Lower Mainland. How do the participants at the Urban InFARMation Fair perceive healthy eating? What are the commonalities and differences of these perceptions? How might this affect local food literacy? Data was collected through an online survey tool, SurveyMonkey, which was sent out to event participants. Three main survey questions were developed to answer the above research questions. The results from the survey suggest that the cost and health of food are the biggest factors in preparing meals. The main limitations of this research were the electronic format of the survey and the lack of attendance. Completing the survey would require computer access, which may be a barrier for some. In addition, only 20 participants attended the event, of which only three responded to the online survey. The small sample size resulted in the inability to draw any concrete conclusions. This could also cause sampling bias, as the participants may have not reflected the range of diversity of West End residents. Feedback was positive with regards to the event. The participants responded well to the food demonstrations and info booths. In the future, to plan a more successful research driven event, it would be important to increase outreach and promotion much earlier in order to increase attendance rates. More interactive food demonstrations could also make the event more engaging for attendees. 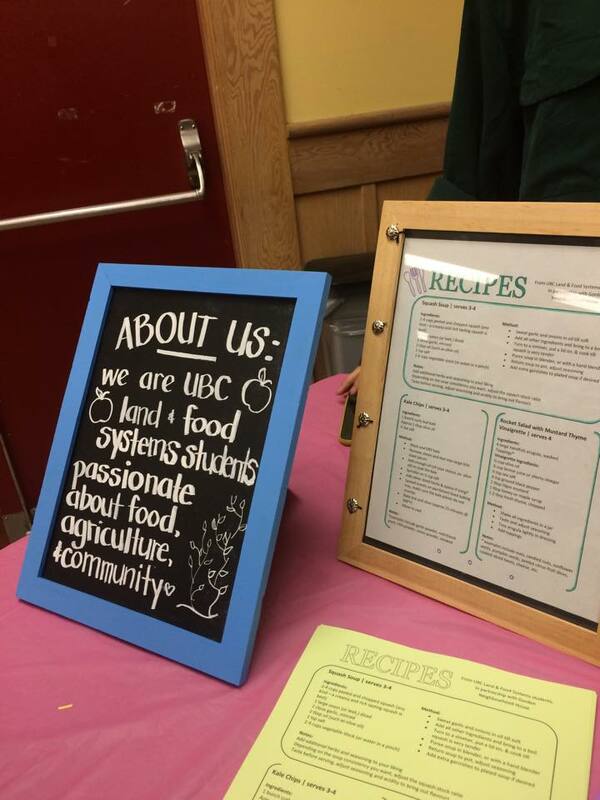 This project was completed by Group 14, a team of students from the Faculty of Land and Food Systems (LFS) at the University of British Columbia in LFS 350. The team used the community-based experiential learning (CBEL) component as the foundation for the research completed on the project. 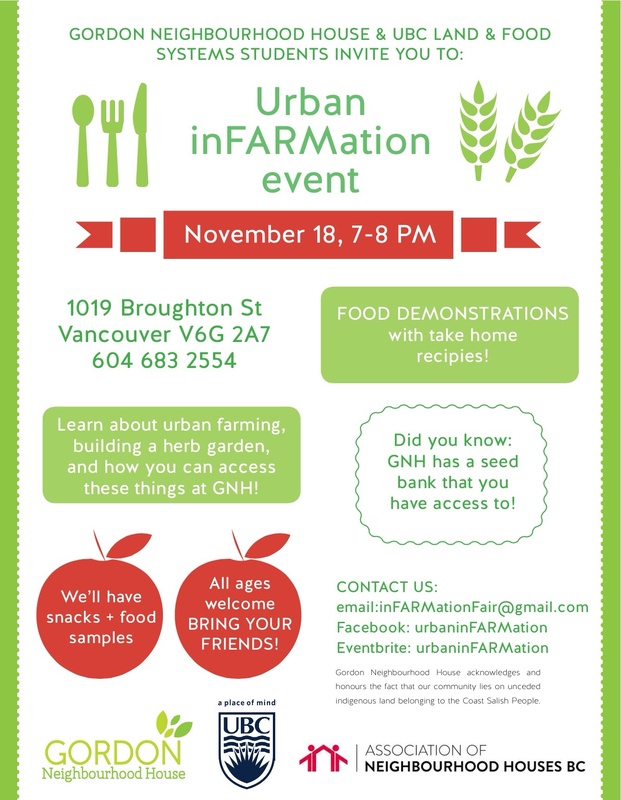 In partnership with Gordon Neighbourhood House (GNH) and Group 15, Group 14 planned the “Urban InFARMation Fair” which focused on promoting the urban farm and community garden tool kits created by other groups in the course. The event was intended to be an interactive social evening with demonstrations for preparing quick, healthy, local and seasonal dishes with the intention of improving food literacy and gaining further information about participant’s perceptions about healthy eating. GNH is nested within Vancouver’s West End, a community that is home to about 10 percent of the downtown population. It is an ethnically diverse neighbourhood with varied income and education levels (City of Vancouver, 2012). Having access to appropriate, affordable, healthy and sustainable food could be difficult for individuals in this community with lower income and education levels. Food system issues arise in the area when accessibility to sufficient and nutritious food is not possible due not only to financial limitations but also to gaps in food literacy. GNH collaborates and engages with individuals in the area to foster and enhance the growth of their community. “The mandate of Gordon Neighbourhood House is to support our community by providing relevant programs, fostering leadership, social inclusion and meaningful opportunities for inter-cultural learning, community dialogue and education” (Gordon Neighbourhood House, 2014). 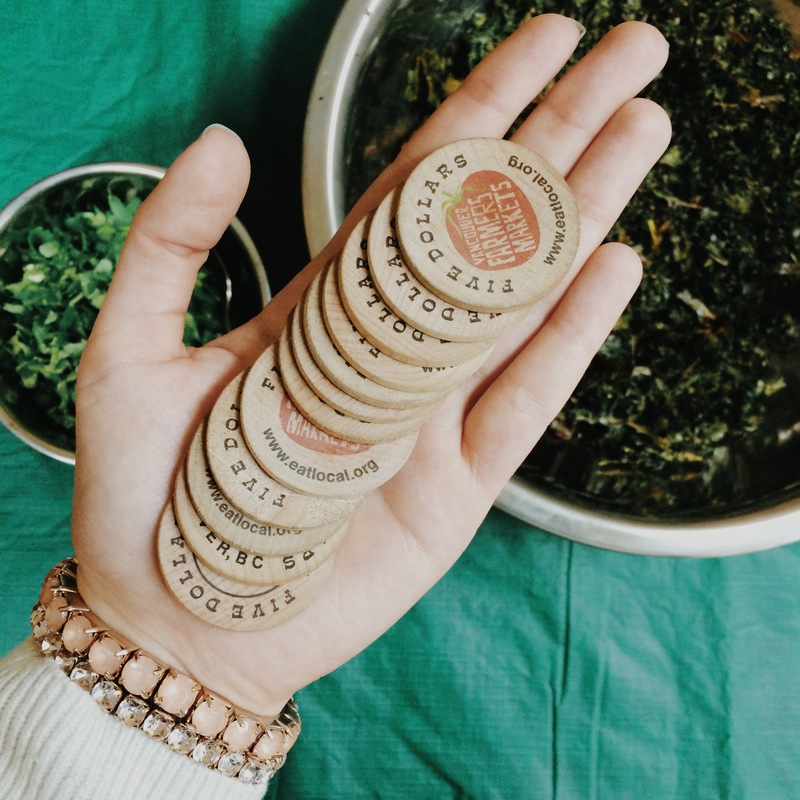 They have developed a food policy that focuses on providing their community with healthy food through facilitating community development and cross-cultural interactions and discussions. 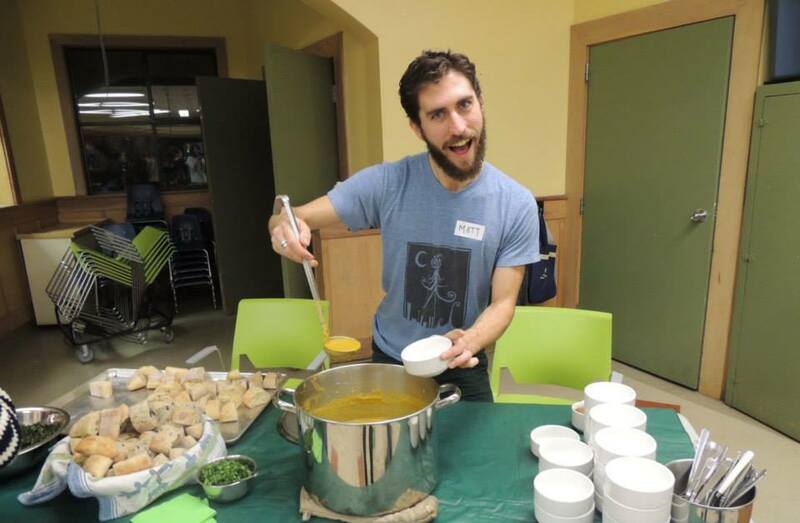 Through this policy and their programs, GNH can make healthy food more accessible to those currently food insecure in the neighbourhood, as activities that create small but significant changes to existing food systems catalyze improvement in food security (McCullum et al., 2005). The model of GNH's food system helps to better conceptualize the significant interactions between the system's boundaries, components, inputs and outputs. It is important to acknowledge that there is no single definition of healthy eating but it is a rather complex and multifaceted subject that can be explored through cultural, geographical and intergenerational perspectives (Bisogni et al., 2012). How do the participants at the "Urban InFARMation Fair" perceive healthy eating? Qualitative and quantitative methods of research were used to assess the perceptions of healthy eating of the participants at the “Urban InFARMation Fair”. The constructivist approach, where researchers consider socially constructed knowledge claims was used to help guide the formation of the survey questions which were designed to answer the research queries (Creswell, 2003). Designing the “Urban InFARMation Fair” was the basis of this CBEL project and it was through its development that the research questions framed around perceptions of healthy eating were developed. 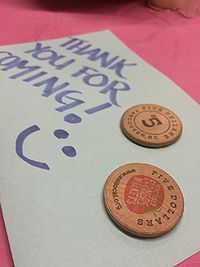 The original plan was to use multiple research methods but due to time constraints and challenges surrounding the event, a single method of collection was used instead. The research method selection was guided through consultations with the TA and Andrew the community partner (as well as course readings). They suggested incentivizing participation in the survey, where individuals would be entered into a raffle draw once they have answered the survey. Initially, the plan was to hold a community recipe share event where members of the community would come to GNH and bring a healthy homemade recipe to share. However, due to time constraints in promoting the event and as directed by Andrew, the event plan changed to become the “Urban InFARMation Fair”. The research questions from the original event were reformatted slightly to keep them framed within the context of the new event. 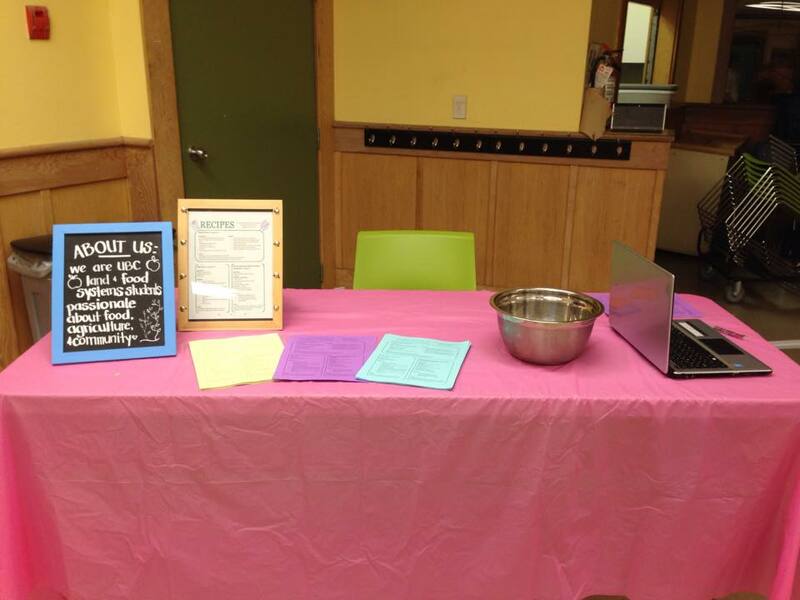 At the event, a survey table was set up among the toolkit and food demo tables, where team members were stationed to collect email addresses of the participants interested in participating in the survey. 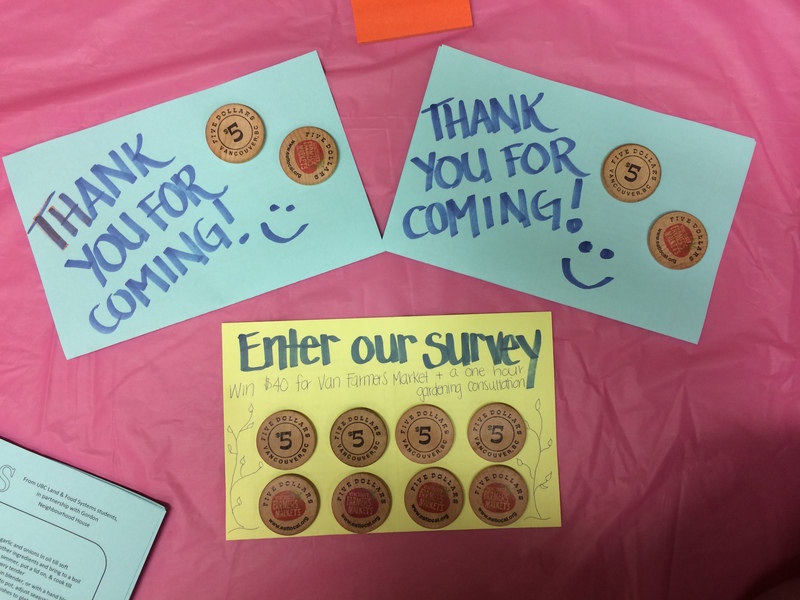 Incentives were offered in the form of door prizes, two $10 gift certificates to the Vancouver Farmer’s Market were offered if participants gave their email address and an additional $40 gift certificate was to be drawn after the event for those who completed the survey. What does “healthy eating” mean to you? Check any from the list that apply. How likely are you to use the information from the “Urban InFARMation Fair”? How will you use it? Note: The full survey created in collaboration with group 15 can be found in the Appendix. Data analysis was conducted by reviewing the commonalities and differences of the answers to the survey questions. SurveyMonkey provided a clear summary and a graph of the survey results, which made for straightforward analysis and management of the data. During the event, all group members were conscious that event participants came from a diverse set of background and cultures. The online method of survey was chosen to ensure that participants remained anonymous with their answers. The team all completed the Tri-Council Policy Statement tutorial so adherence to current guidelines for ethical research practices were followed (TCPS 2: Core, N.D.). It was discovered that there are many challenges associated with community based participatory research. Running an event and collecting data from community members proved to be a process ridden with red tape and precautionary measures. Despite this, the use of the online qualitative survey was used to gain insight about the participant’s perceptions. The first survey question intended to answer the first research question, how do the participants at the "Urban InFARMation Fair" perceive healthy eating? The participants were able to choose from the list of terms above and it was found that the most popular associated terms that all the participants chose, based on the response from the survey, were “fresh produce” and “natural foods”. In addition to the terms provided, participants were given the option to provide a response not on the list given to them. In this space, one respondent indicated that eating more protein and consuming less processed foods should also be considered in healthy eating choices. Both of these personal responses gave insight into how healthy eating may be tailored to different lifestyles. The second survey question addressed the differences and commonalities of healthy eating perceptions. Participants indicated and ranked considerations such as affordability, health, taste, and locality of ingredients. 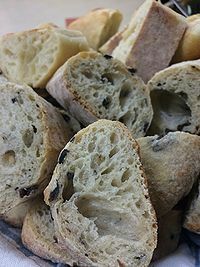 The respondents agreed that the price of food was the top consideration when planning a meal; the health aspect was considered second; the origin of ingredients was third; followed by taste. From this data, it appears that the price of food can be a barrier for some people trying to eat healthy local food items. The third research question was aimed at the effectiveness of the event in terms of improving local food literacy. It was observed that the tangible aspects of the event were well received. The participants pointed out that the recipes provided at the event were very palatable and could be easily incorporated into one of their future meal plans. As to how often they would use the information from the event; the majority would make reference to it event only during cooking periods and generally not frequently throughout their daily lives. Please see the Appendix for a bar graph on the survey data results. The extremely small number of responses creates a barrier to drawing credible conclusions; therefore, only minor inferences can be made in reference to answering the research questions. It was surprising that the two aspects that all of the respondents chose as components of healthy eating were the incorporation of fresh foods and natural foods. These responses could be interpreted in a number of ways. What do fresh and natural exactly mean to these participants? The unanimous answer of incorporating natural foods could mean avoiding genetically modified foods and foods that have been highly processed or it could mean incorporating organic foods that are free of pesticides and hormones. In order to draw more meaningful results, further research could ask what these responses meant to each individual or why they chose them for an answer. This may not have been an issue if multiple modes of data collection had been utilized. In person interviews could have addressed this issue and delved further into their intended meanings. The second question regarding the commonalities and differences between the perceptions of healthy eating had fairly consistent results. Among the answers, affordability, the concern for health, and accessibility or the fact that food was local were all priorities in choosing ingredients. These results demonstrated that health and affordability were definitely prominent aspects of what the participants chose to eat. The final question regarding food literacy showed that the participants enjoyed the recipes shared with them at the event and that they would use them 1-2 times a month for preparing a meal at home. 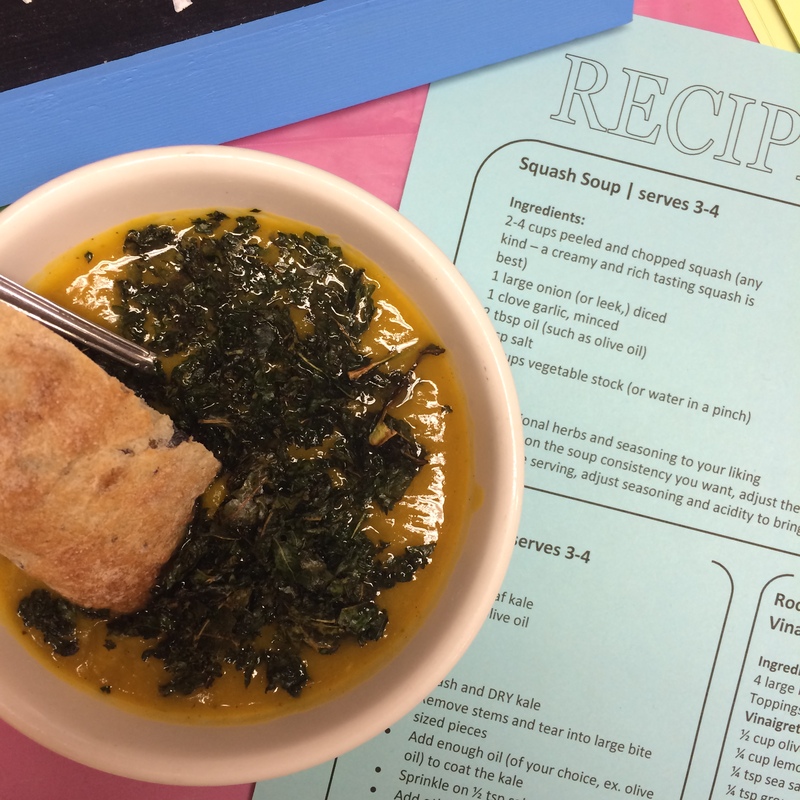 In terms of food literacy, these results demonstrate that through events like these, the community can be educated about healthy eating and how to incorporate easy healthy recipes into their diets. Although the use of urban farm and herb garden toolkit information was not shown through responses, it certainly gave attendees more information about the community gardens and resources that are available to them through GNH. The biggest limitation in this research study was the very small number of survey respondents. The original goal was to get an accurate representation of the public’s perception of healthy eating within the event participants but with only three participants in the survey, the credibility of the findings is hindered. Another major limitation was identified while interpreting the data. While most of the questions were fairly direct and easily interpreted, the question regarding considerations of healthy eating provided answers that could have a number of interpretations. By making a question such as this one more comprehensive, it would expand the variety of answers and give more meaningful results. This give us a better understanding of the perceptions of the respondents. The restricted time line was by far the most challenging aspect of this project. It was also, for the majority of our researchers, the first time planning such an event so that alone posed some challenges in terms of how to conduct the event, the setup, and the advertising needed. This research study focused both of these broad topics on a local level. Food security in particular, is so often based and viewed on a national level, but food security is very multifaceted and with multiple objectives that it is important to address it within neighbourhoods (Allen, 2013). Educating the community about the local community gardens and resources available to them, and promoting the use of these resources and ways for individuals to get involved expand this national ideal and focus it at the community scale. As DuPuis and Goodman (2005) concluded in their review of the reflexive politics of localism, “[there is] a strong connection between the localization of food systems and the promotion of environmental sustainability and social justice.” Through events such as Urban InFARMation Fair, a shift in the “public understanding and discourse about food insecurity” can be realized (Allen, 2013). Furthering the education of community members is not only the key to understanding what their perception of healthy eating is, but also to encourage community dialogue and promote the different ways individuals can incorporate local fresh foods into their diet. Although the research was extremely limited, inferences were still able to be drawn from the results and the LFS 350 course experiences. With this knowledge, there is an increased understanding among our group on food security, the aspects of food security people are specifically concerned about in the community, and the actions that are currently taking place. More research is needed to decide which direction of action will help those who need it, but the results touch on where future research could start. As survey respondents stated “natural foods” as important to health, it may be useful to scrutinize their definition of “natural”, as this is often a marketing term. "Fresh produce" was also an important factor. GNH is increasing access to produce by use of their urban farm and community herb garden. Considering creating a community garden space where members can cooperatively grow their own food may be a beneficial move as GNH grows and expands. As the tangible elements of our event were successful, we believe increased interactive and educational events, as well as hands-on activities for community members would be well received. Besides just providing information to guests, having them be active participants facilitates the learning process, sparks interests, and works towards increasing food security through connection and dialogue. Surprisingly, the experiences and interactions from this CBEL provided a more valuable and enriching learning process than the actual research project. Through this dynamic project, the team members have become more adaptable and now highly value proper communication and organization when working with others. Overall, a deeper insight into Vancouver's food system was gained through this CBEL, and Group 14 sincerely hopes its work had a positive impact on the community and its members that the team had the opportunity to connect with. DuPuis. M.E. & Goodman, D. (2005). Should we go “home” to eat: Toward a reflexive politics of localism. Journal of Rural Studies, 21, 359-371. TCPS 2 Core. (N.D.). Panel on Research Ethics. Retrieved from http://tcps2core.ca.